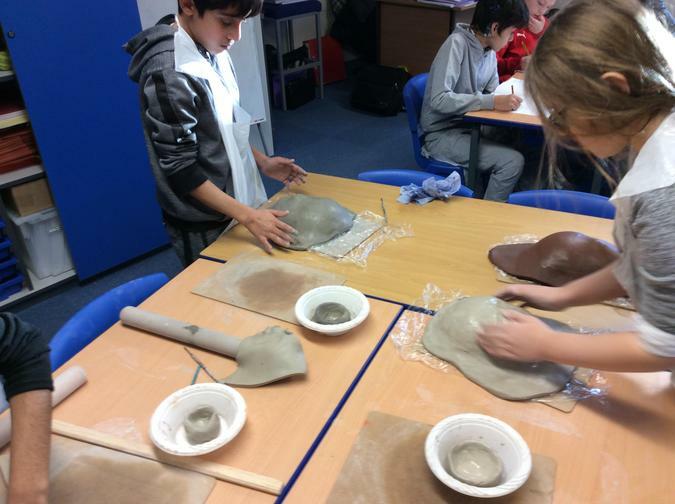 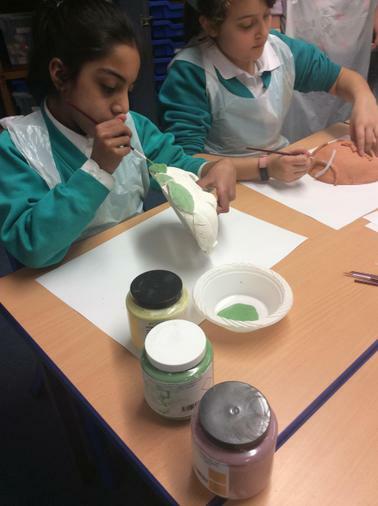 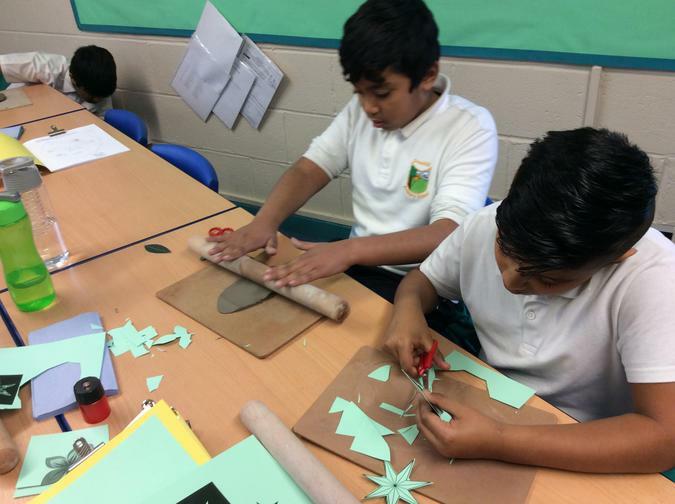 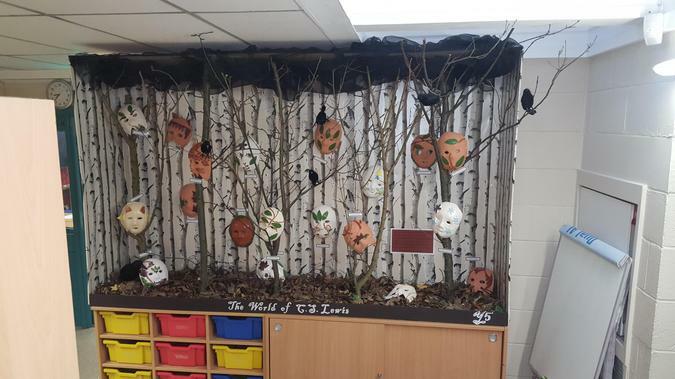 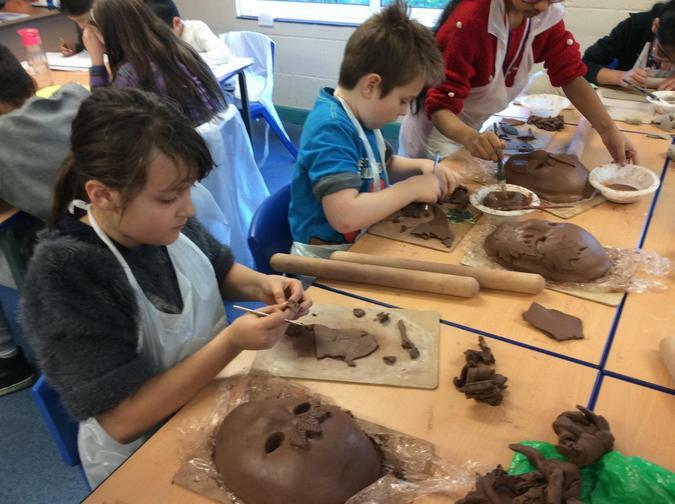 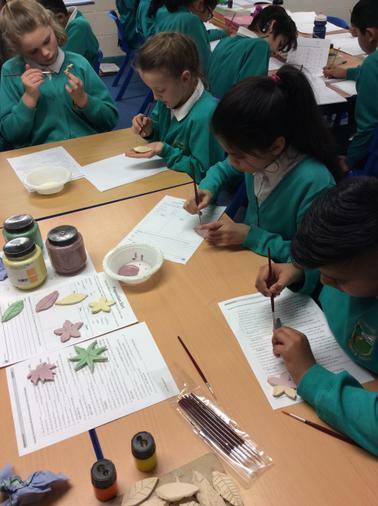 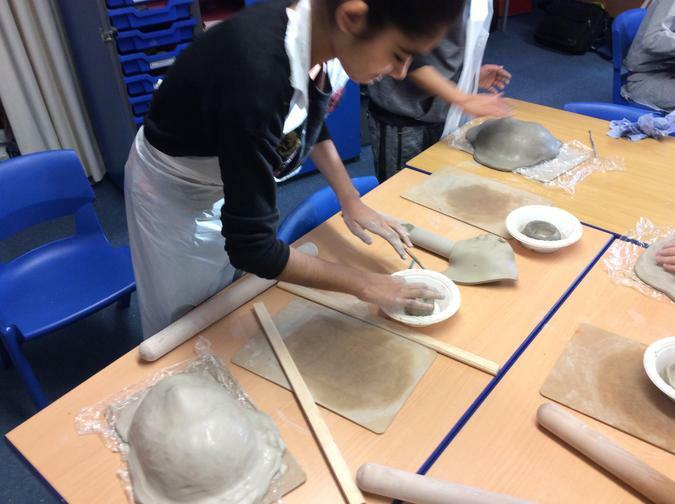 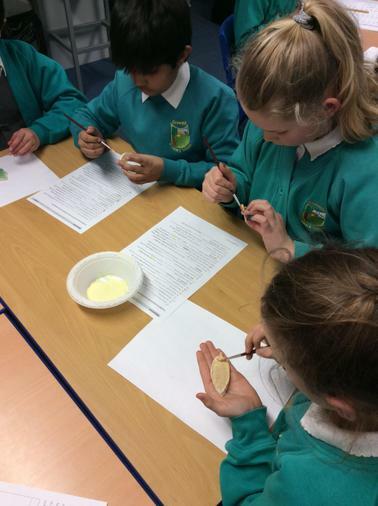 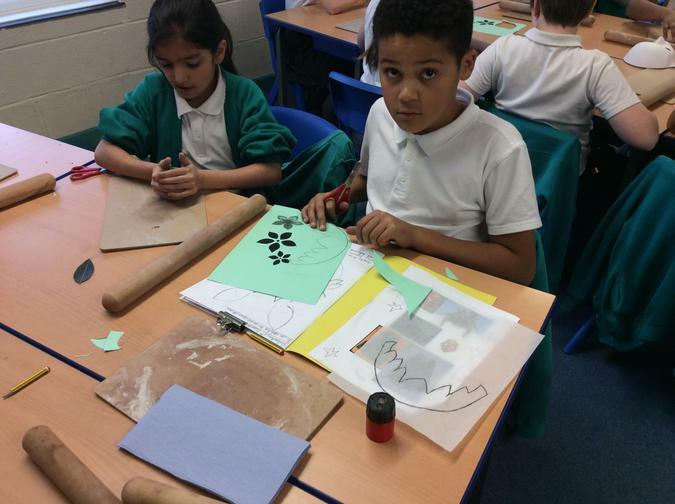 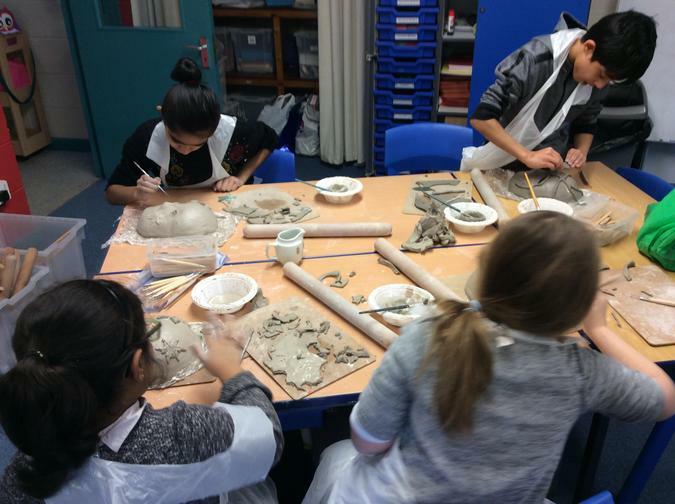 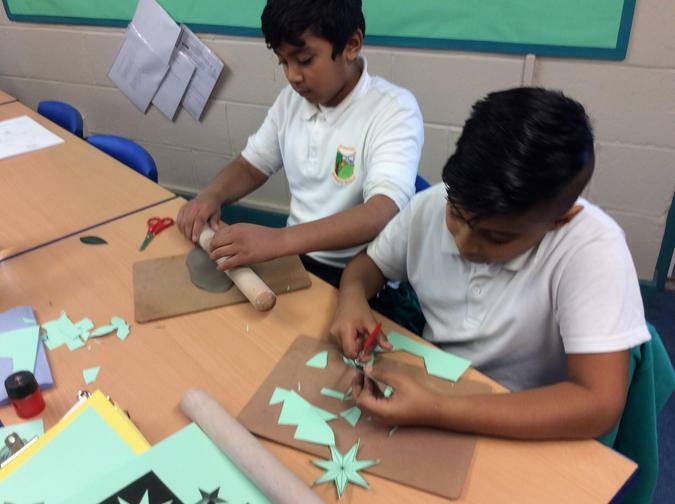 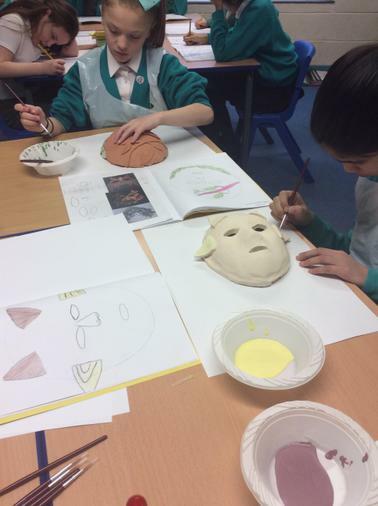 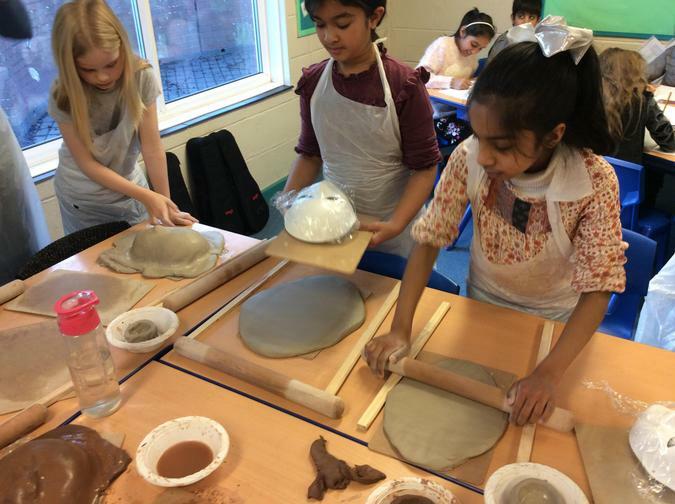 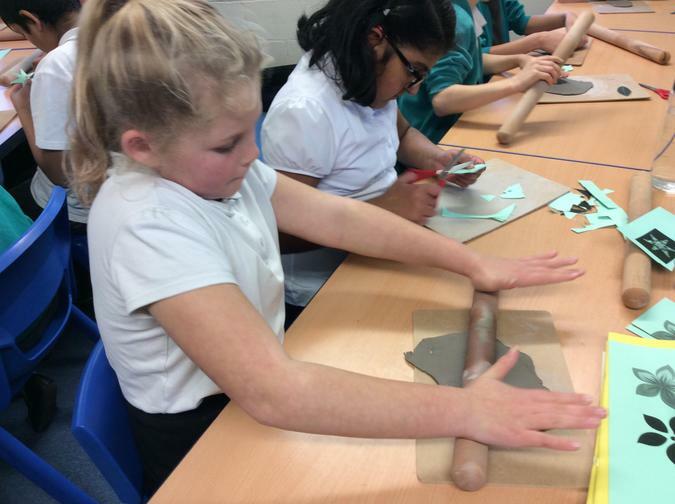 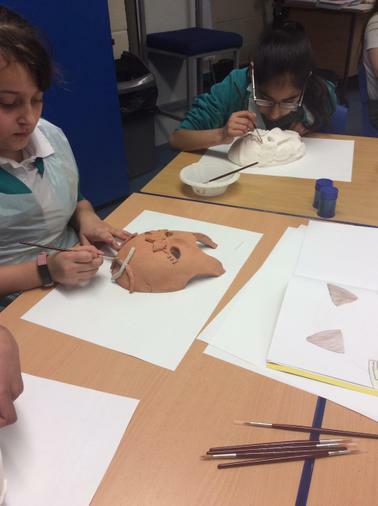 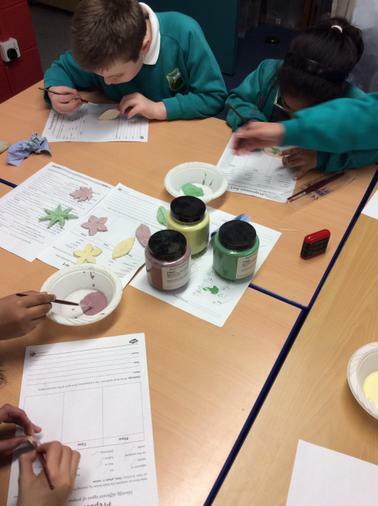 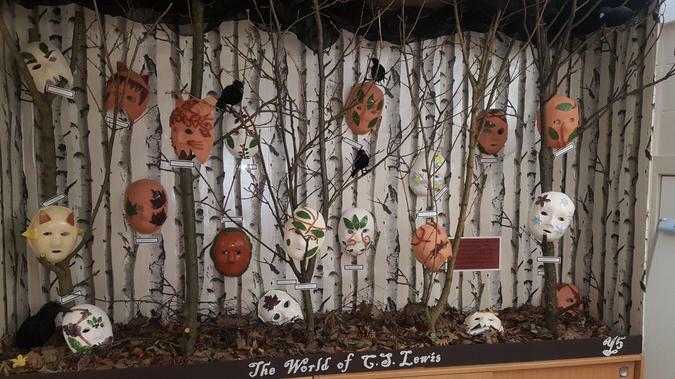 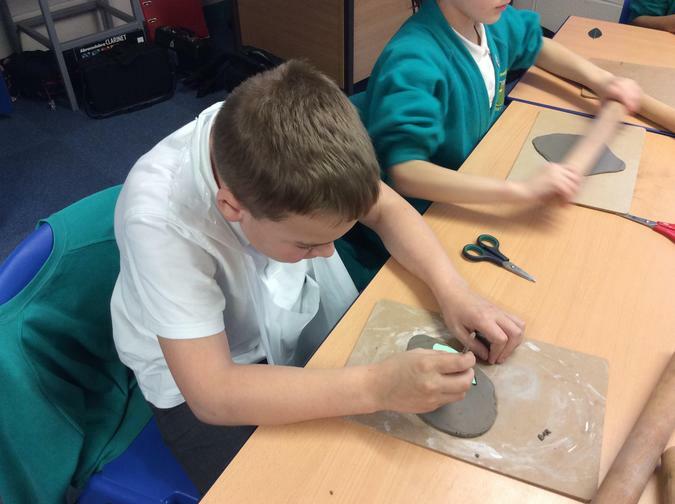 In Y5 we have designed and made masks, out of clay, based on the classic novel by C.S. 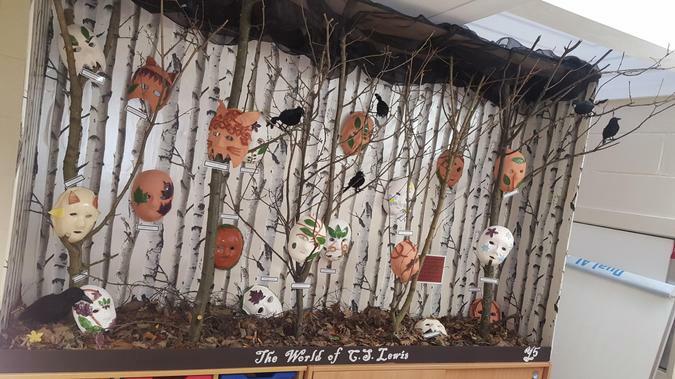 Lewis, 'The Lion, The Witch and The Wardrobe'. 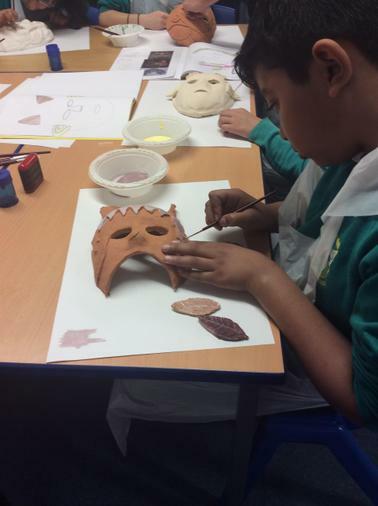 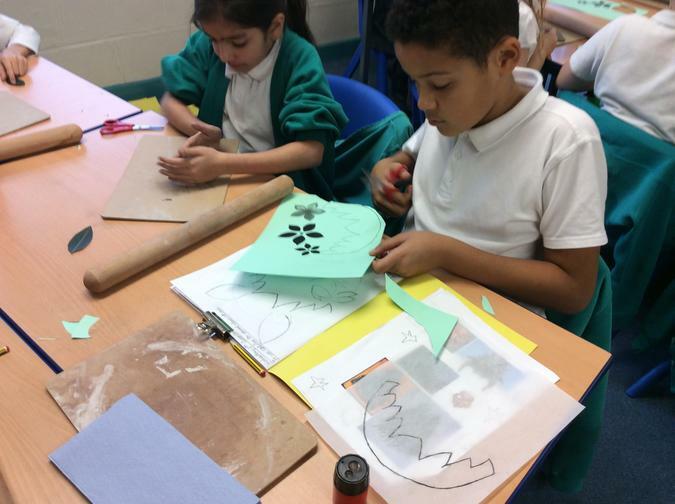 We designed our masks to represent the creatures we met on our journey through the book.